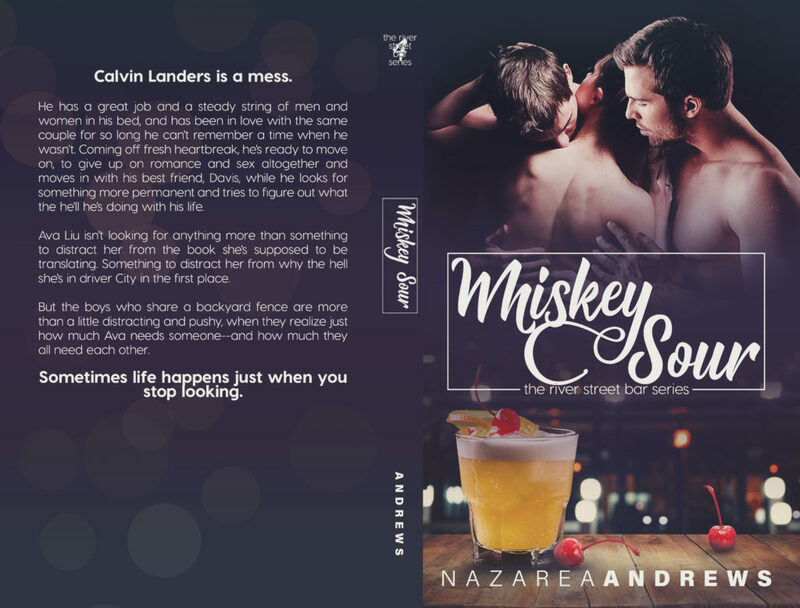 Today we are celebrating the cover reveal for WHISKEY SOUR by Nazarea Andrews. 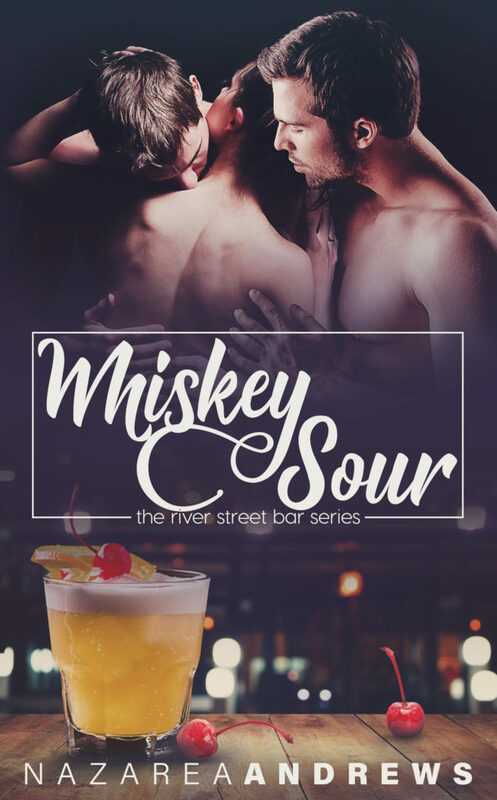 Whiskey Sour is an adult contemporary romance, standalone novel, and it is the fourth book in the River Street Bar series. 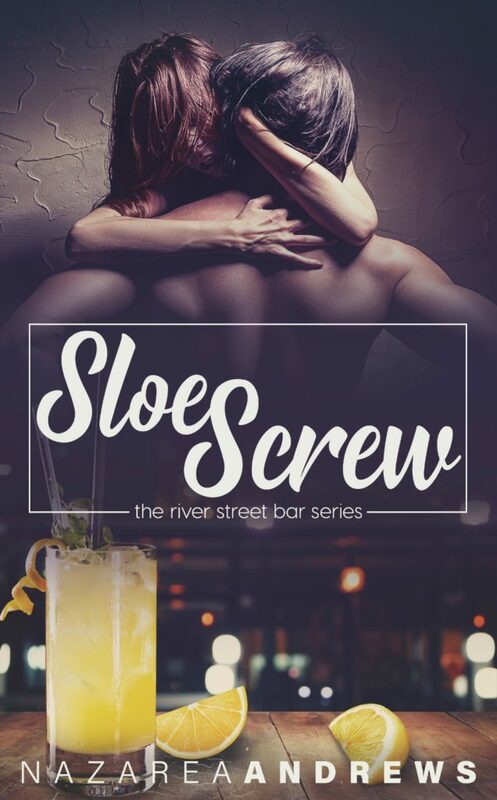 It releases on September 27th!